Whether you are looking to train for an event, lose weight, or simply improve your general fitness, a fitness holiday is ideal. You will benefit from a fun and effective way of achieving your goals while enjoying an incredible and luxurious destination. Here at Sanctuary Spa Holidays, we have a great selection of fitness holidays for you to choose from, with a wide variety of activities available, allowing you to cater the vacation to your exact requirements. 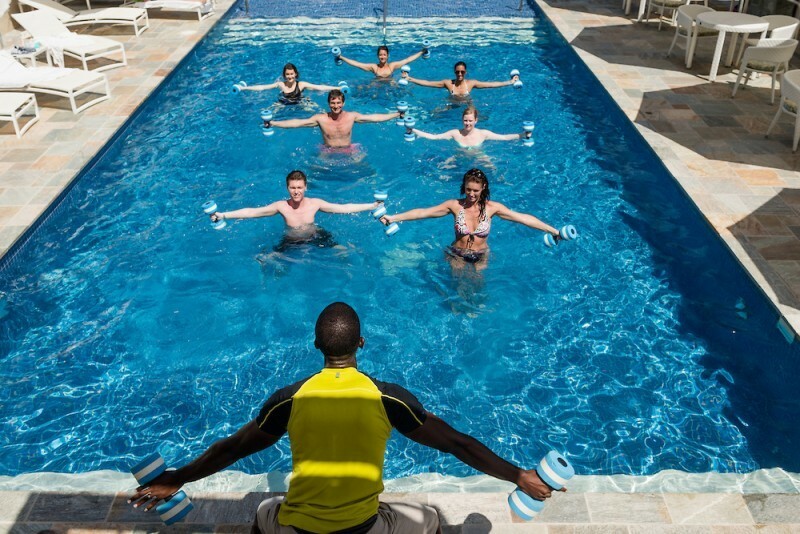 This includes the likes of Zumba, tennis, mountain climbing, scuba diving, yoga, paragliding, and much more. 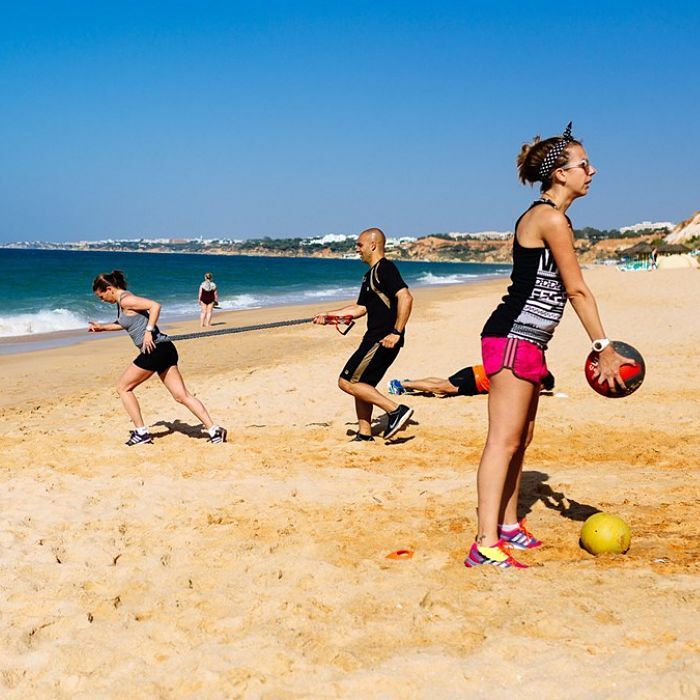 Not only will you boost your fitness, but you will reduce stress too, as you will get to experience all of these activities in some of the most gorgeous locations across the globe, including Bali, St Lucia, Spain, Koh Samui, Italy, and Portugal. Browse below to see the healthy holidays we have available. There is something for all tastes, budgets, and fitness goals. Designed to achieve personal fitness goals, Optimum Fitness is a personalised program. 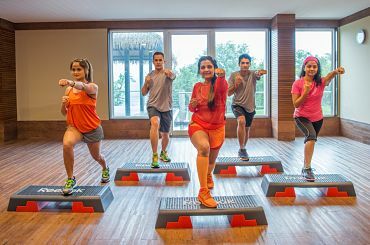 Personal instruction and guidance from Kamalaya fitness expert allows this program to be adapted, making it suitable for those attempting to begin an exercise program in addition to regular exercise who want to focus about specific ambitions or acquire the intensity with their workouts. 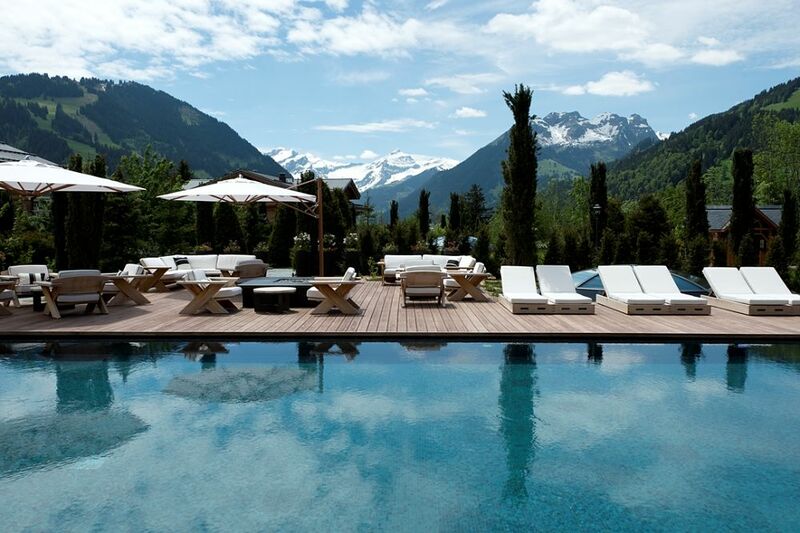 Among Como Shambhala Wellness Programmes, this is the best programme to jump start your fitness lifestyle. The programme includes consultations, fitness assessments and daily personal training. To inspire exercise, some of the training is conducted outdoor in nature. 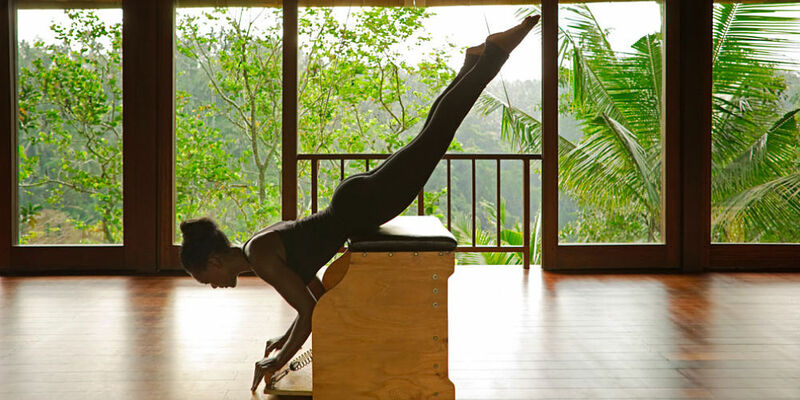 At the end of the wellness programme, you will leave Como Shambhala Estate with a personalised schedule of how to reclaim your body. 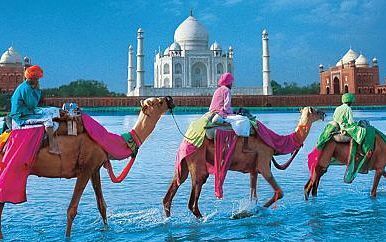 Stay 7 nights from £2899 p.p. in a Garden Room, including Full Board, return economy flights & transfers. 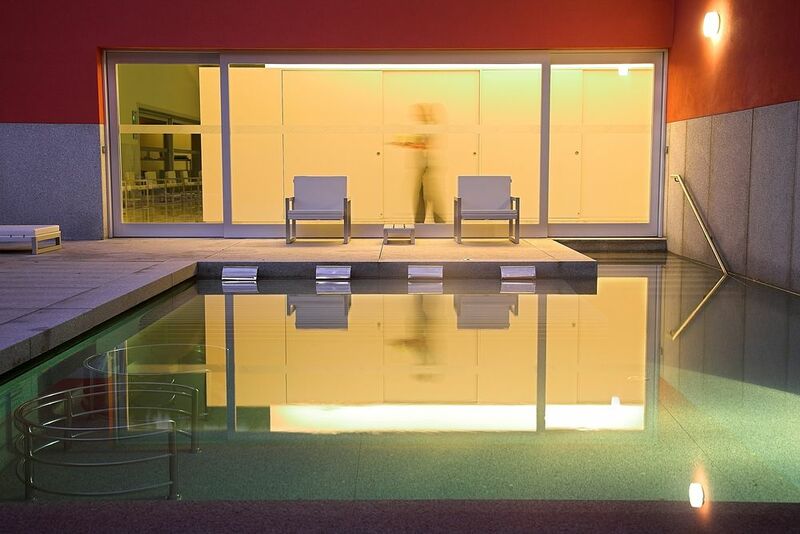 Based in Alicante, this modern, purpose- built centre addresses mind and body with a combination of natural therapies, macrobiotic nutrition and the latest advances in western medicine. The aesthetic of the buildings and landscaping creates a paradise at the service of your health and well being. A palace for pure escapism and your ultimate relaxation, the Vidago Palace Hotel is an embellishment of luxury from the essence of its rich heritage noticeable in the architecture down to its impeccable service. 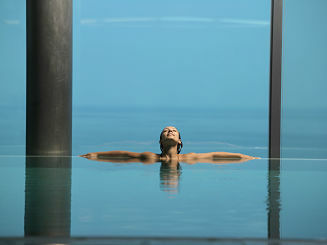 The Vidago Palace Hotel invites you to indulge in a five star experience that is fit for nobility. Looking to reduce some extra calories and shed some pounds in an enjoyable way, then the Leg school treatment is what you need. Prof. Francesco Canonaco undertakes the program; this recognized program treats and prevents cellulite, adipose formation and vascular disorders affecting the lower extremities. 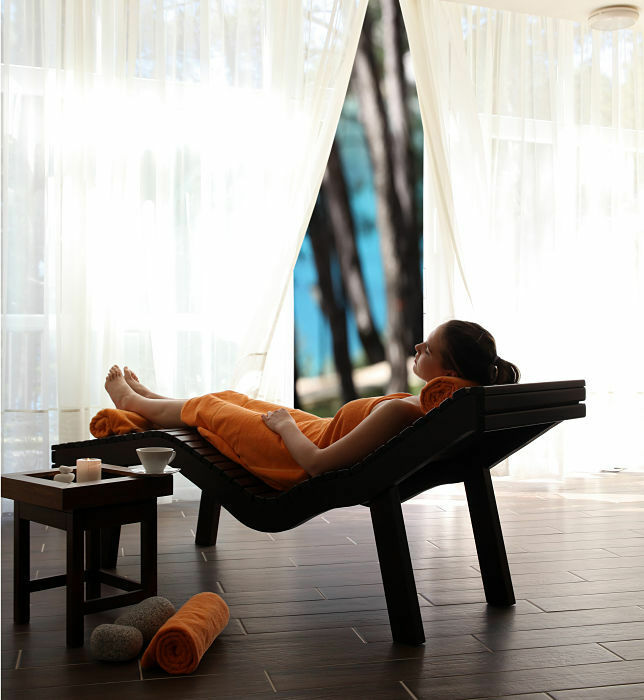 Be healthy in a simpler and more enjoyable way, while enjoying a stay at the majestic Capri Hotel and Spa. Rocco Forte Fit is designed to help you achieve your fitness goals. Whether you’re preparing for a sporting event or would just like to kick-start a good exercise routine, this programme will help you reach mental and physical equilibrium. Stay 4 nights from £1399 p.p. in a Deluxe Room, including Bed & Breakfast, return economy flights & transfers. 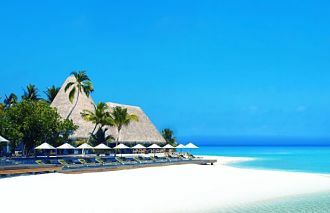 Stay 7 nights from £2599 p.p. in a Asoka & Arjuna Garden Groves, including Full Board, return economy flights & transfers.